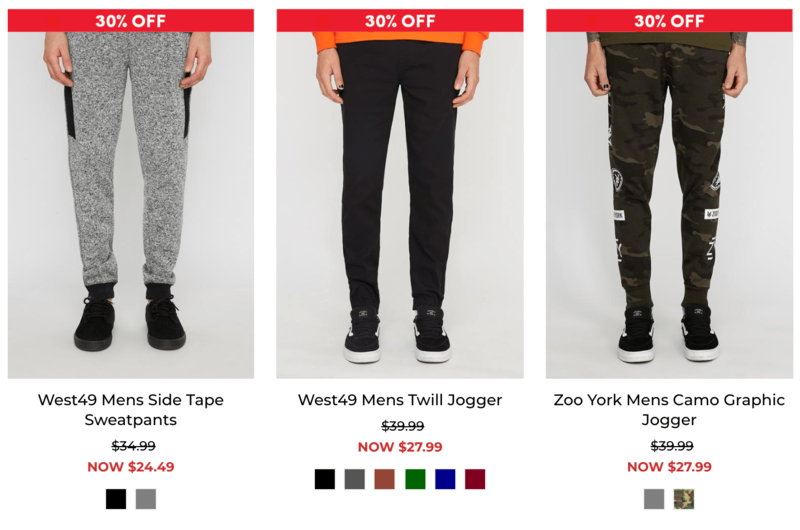 West 49 Canada Deals: Save Up to 40% OFF New Arrivals + 40% OFF Pants + Up to 70% OFF Sale + More! 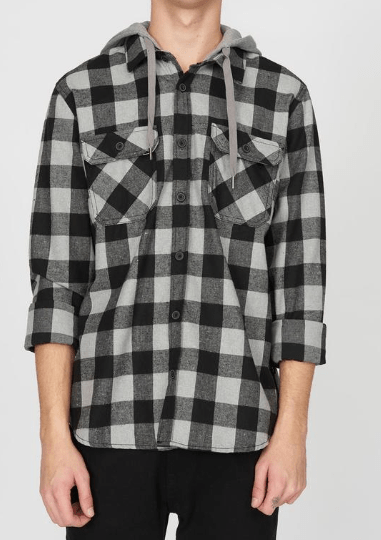 This Men’s Buffalo Hooded Plaid Shirt is on sale for only $23.99. You’re saving 40% off from the original price of $39.99! Made from a durable cotton construction, this shirt features a plaid print and two chest pockets. Pairs perfectly with dark jeans. West 49 Canada offers FREE shipping on orders over $100. 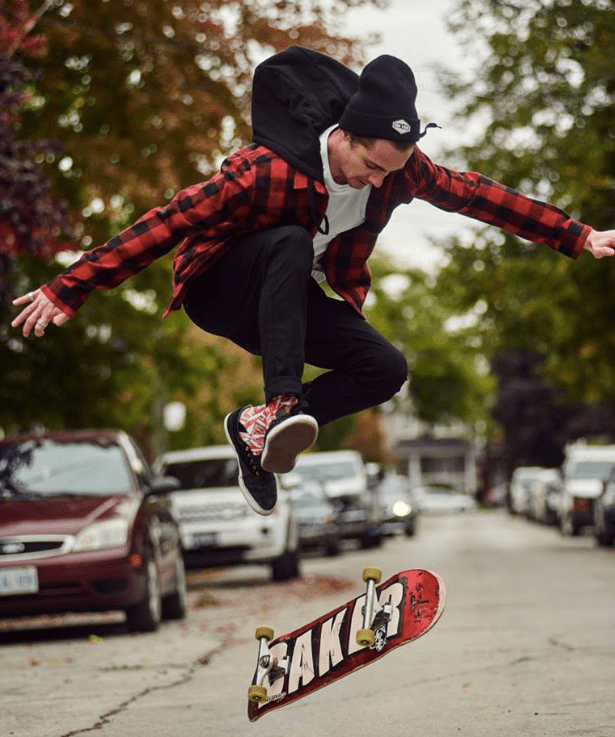 Click here to start shopping at West 49 Canada.